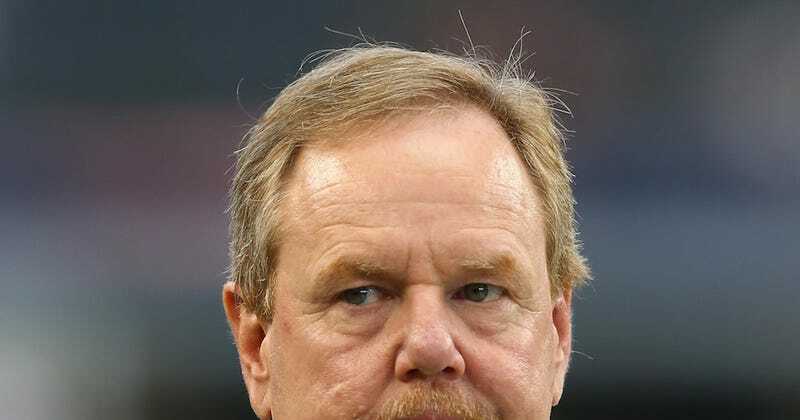 Sports Illustrated is looking to hire an entry-level news writer—an hourly position for 40 hours a week—but Ed Werder is explicitly not allowed to apply for the job, and if he does he’ll be chemically sterilized and thrown into a lion pit, as per company policy. Some of those males do not have the same chance as anyone else, Ed. They have a much better chance. Update (2:03 p.m. ET): Okay, Ed.